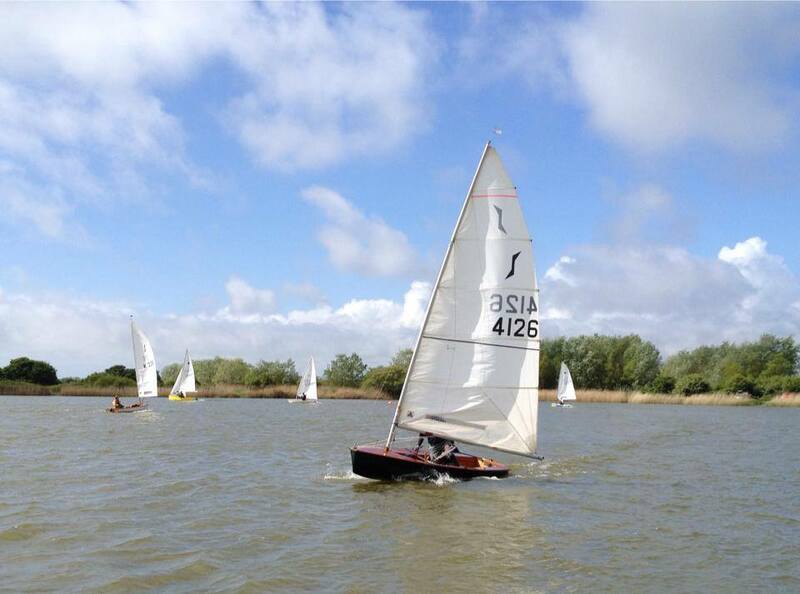 Redoubt Sailing Club is an RYA Recognised Training Centre, with all courses run by qualified volunteer sailing instructors within a safe, inland environment. 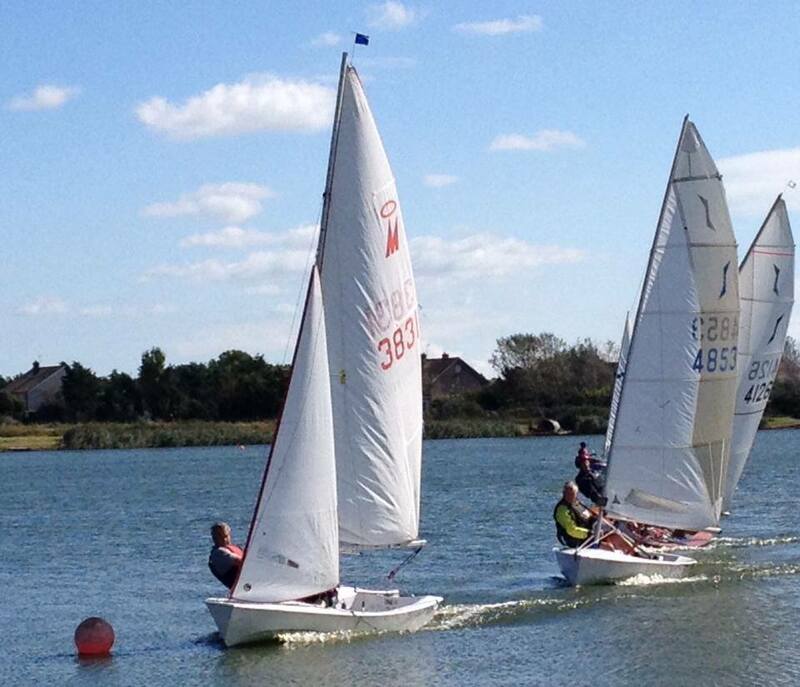 A Junior & Youth Sailing Course is run every Spring for children aged 7-14 years accompanied by parents. 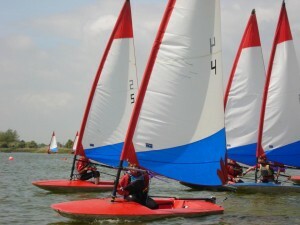 Courses are run using Optimists dinghies for the younger children and Toppers for the older ones. 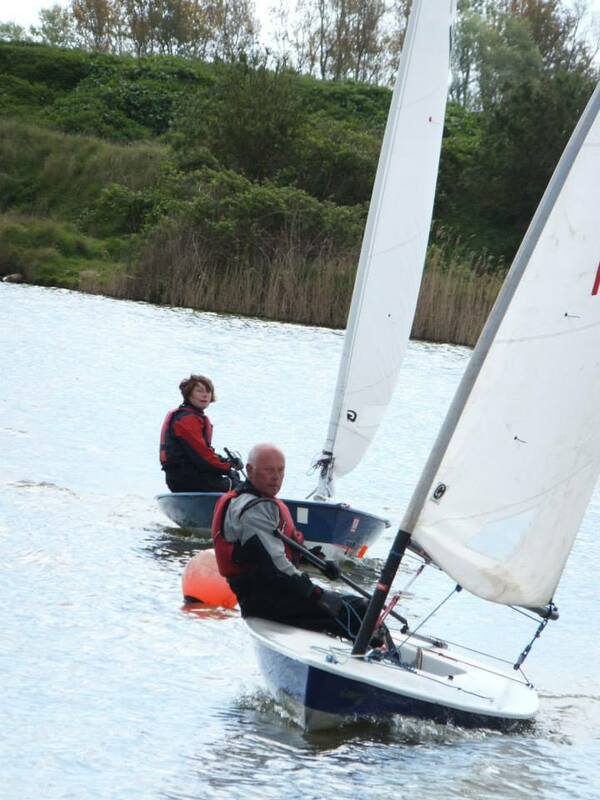 Adult Courses for Beginners & Improvers (RYA Level 1 & 2) are run using single handed Topper dinghies or RS Vision with one instructor and upto 3 adults. 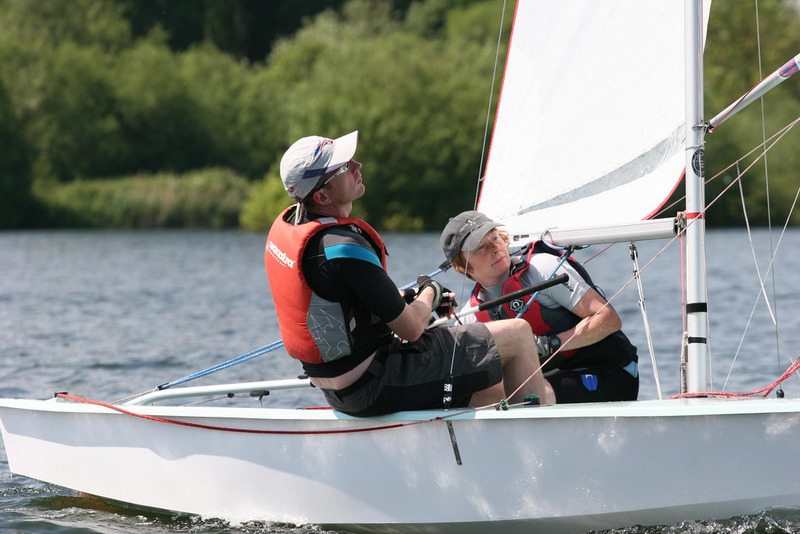 Adult Course (2 day) either Level 1 (Beginners) or Level 2 (Improvers) .Saturday 28th April & 5th May Click below for details and booking form. 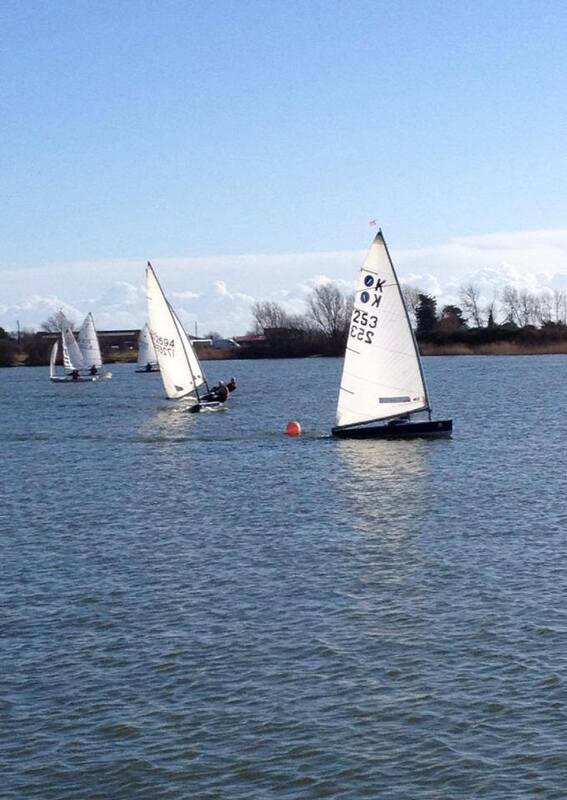 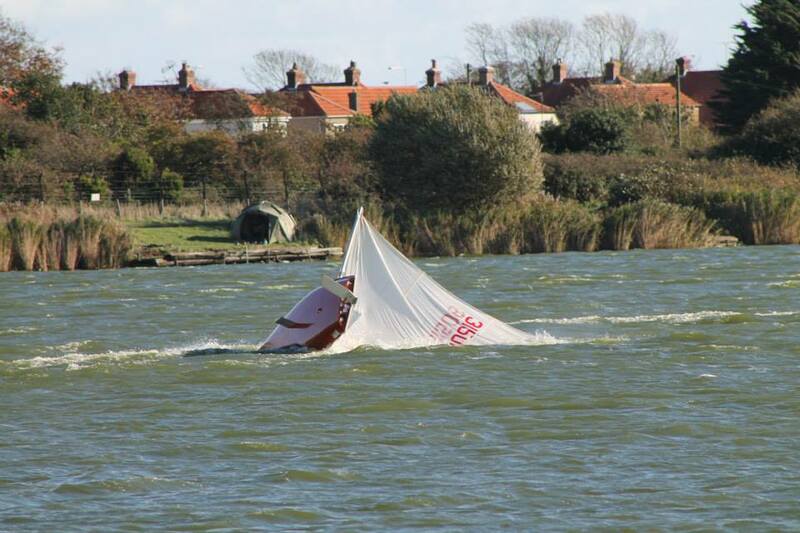 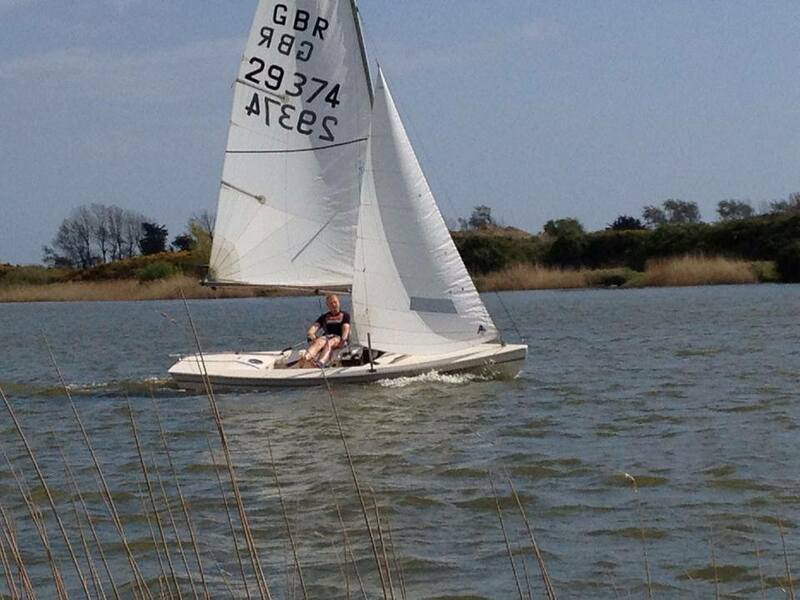 If you are unsure if sailing is for you then maybe a 2hr taster session would be more suitable. 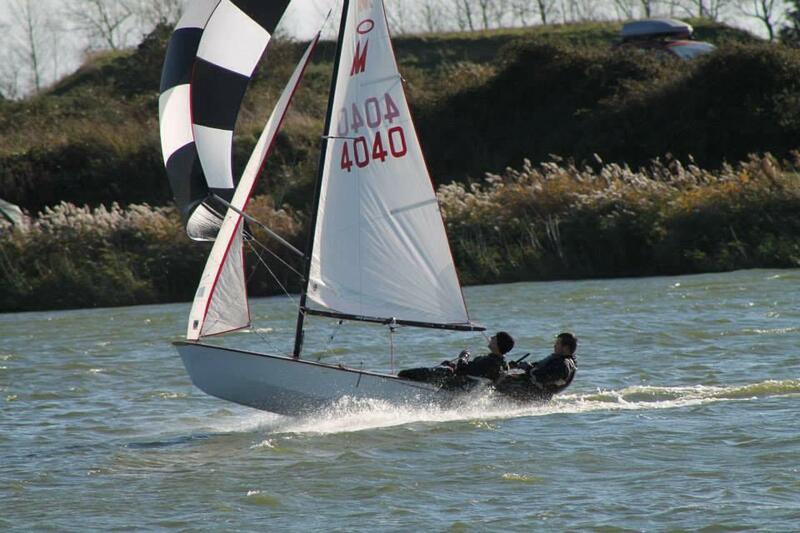 Please contact Brian Mumford on the email address below for further details. 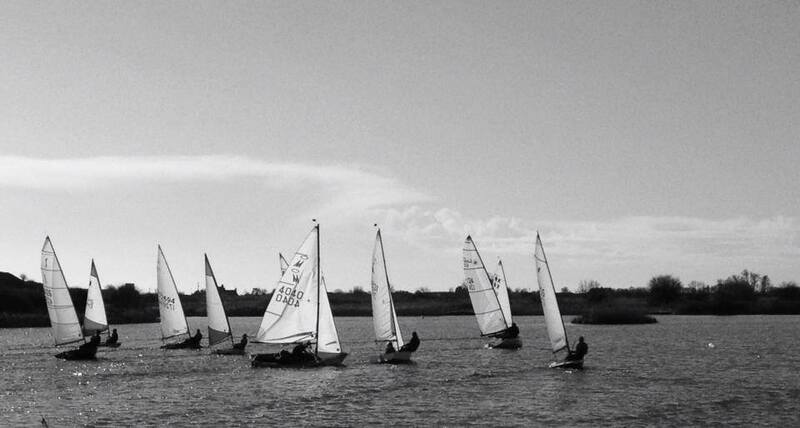 Redoubt SC will be running a 2 day Powerboat level 2 and Safetyboat course for members throughout the Frostbite series starting on Sunday 21st of January 2018. 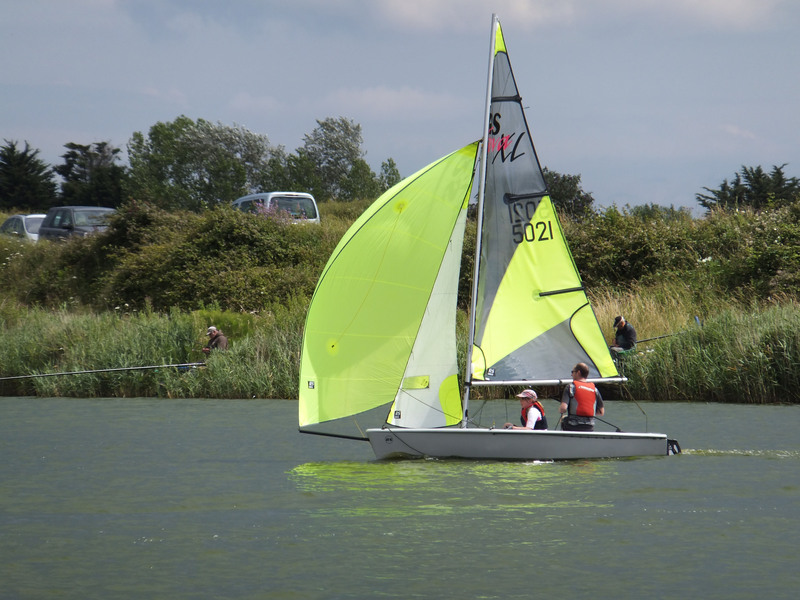 Please speak to Rob Purvis or Brian Mumford for further details. 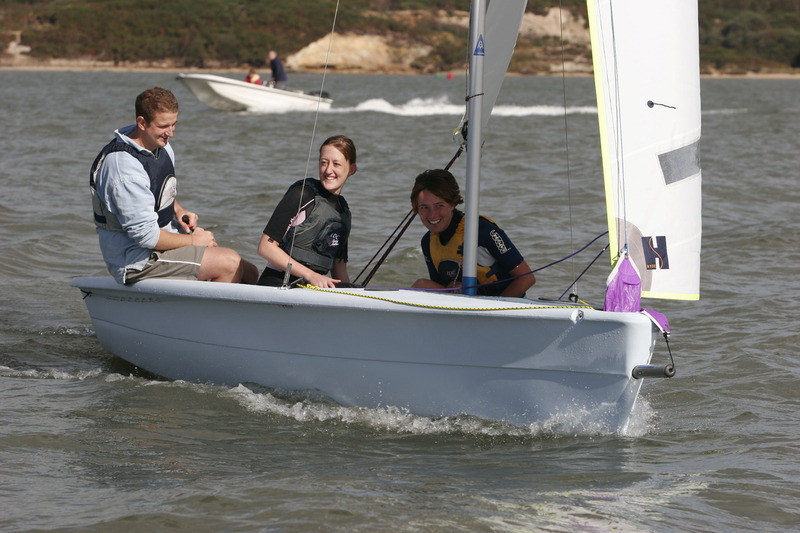 Click on the links below for Course application form and Programme. 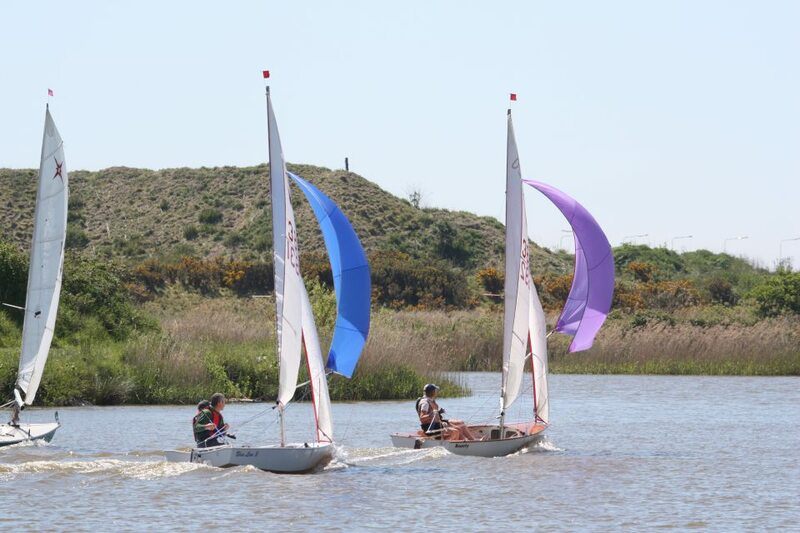 For children wishing to develop their racing skills there is a full programme of events at Kent Schools Sailing Association (KSSA), further information can be found at www.kssa.co.uk Topper Team Racing at Redoubt is on Saturday 26th May 2018.